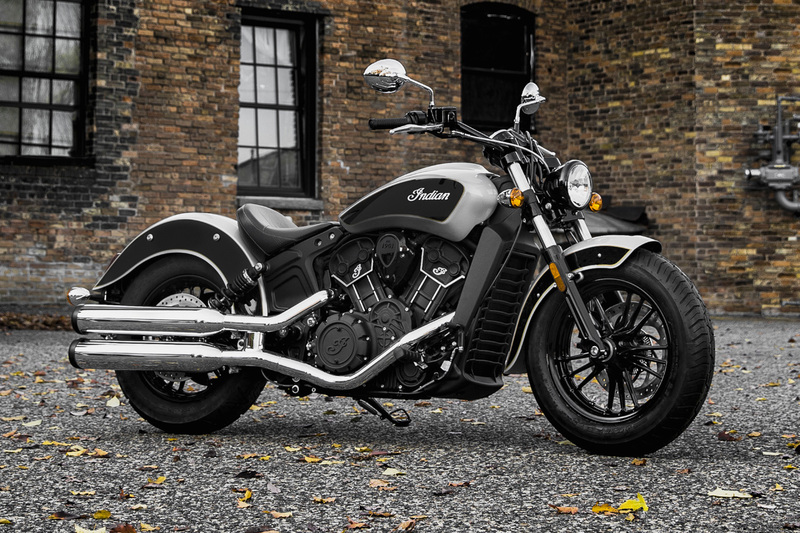 Indian Motorcycle is pleased to announce that Scout Sixty is now on sale in a two-tone colour scheme for the first time. Since the bike was launched at EICMA in 2015, the 999cc (61ci) cruiser has been the entry point to the Indian brand and is allowing hundreds of riders around the world to ‘Start their legend’. The existing colours are red, black and white, so this new Star Silver/Thunder Black colour with gold piping on the fuel tank is a welcome addition. Scout Sixty in Star Silver/Thunder Black will be on sale in dealers from April 2017.